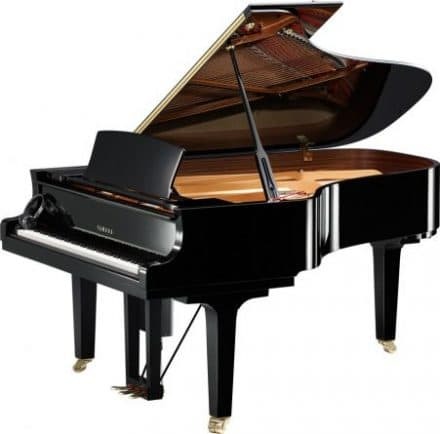 In the 21st Century, your musical instruments have capabilities like they've never had before. 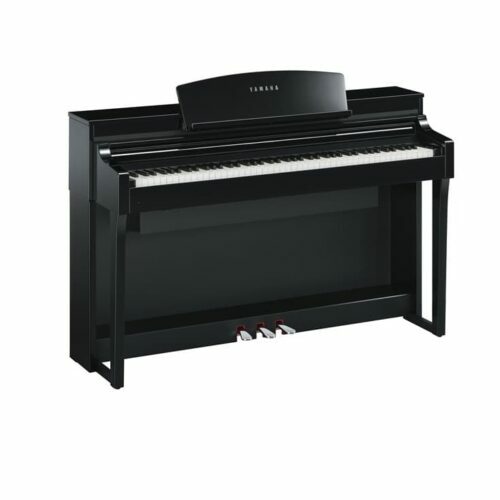 Smart pianos are among the most innovative pianos on the market. 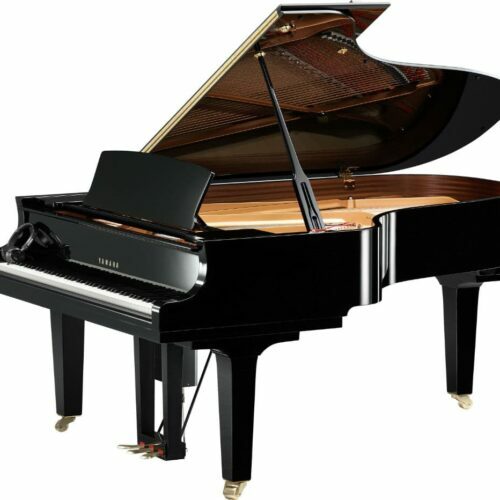 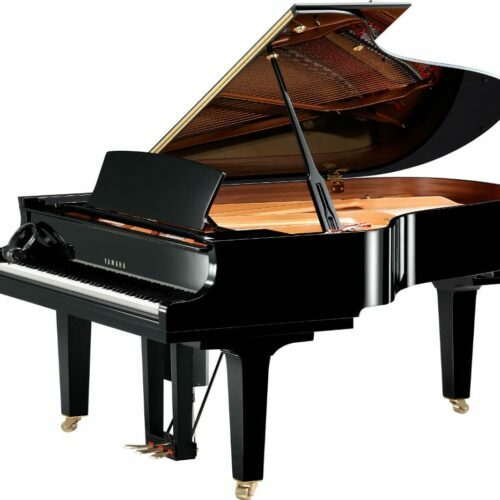 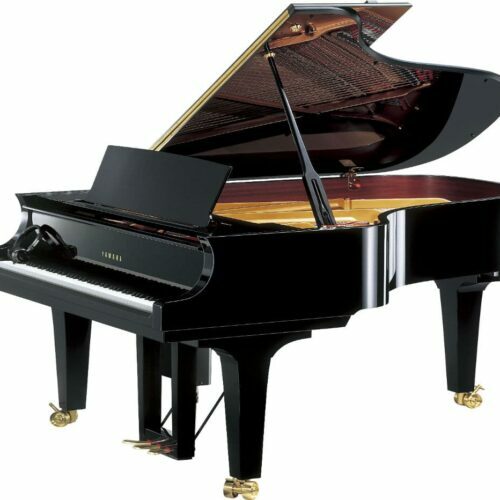 They combine modern technology with the classical characteristics of traditional pianos, like touch, sound, feel and response. 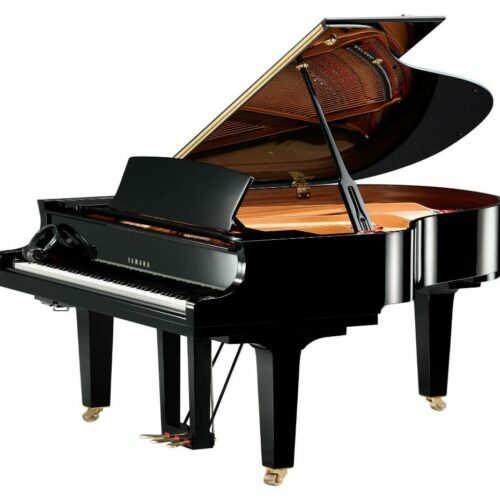 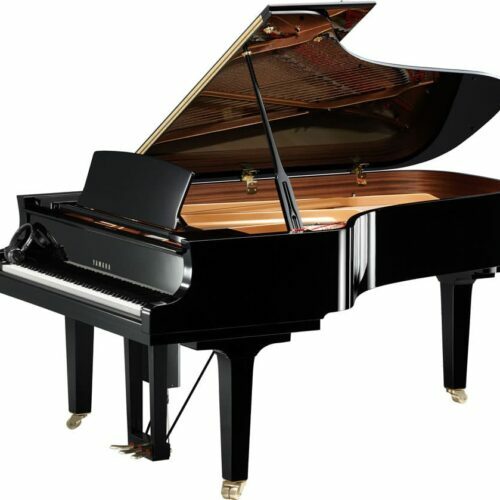 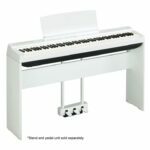 These instruments have revolutionized the way pianists and educators practice, record and critique their own playing and artistry. 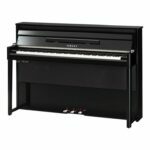 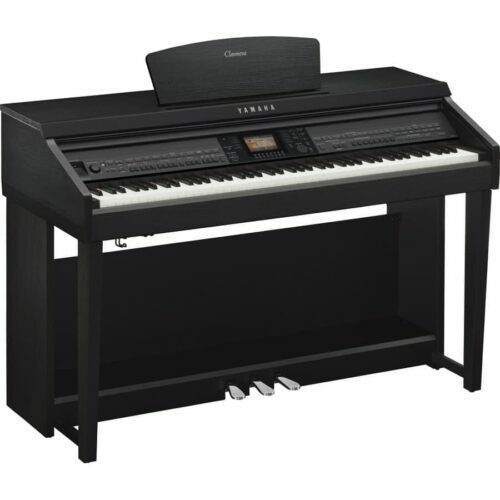 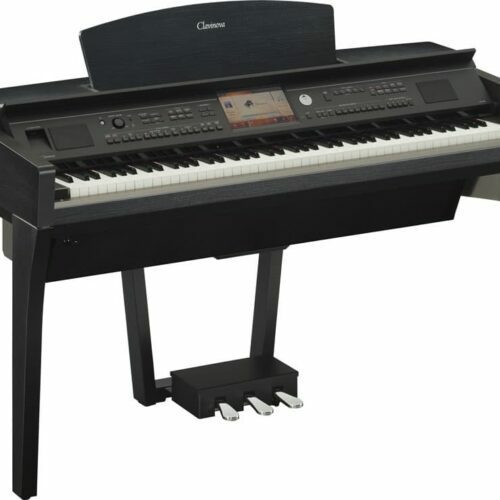 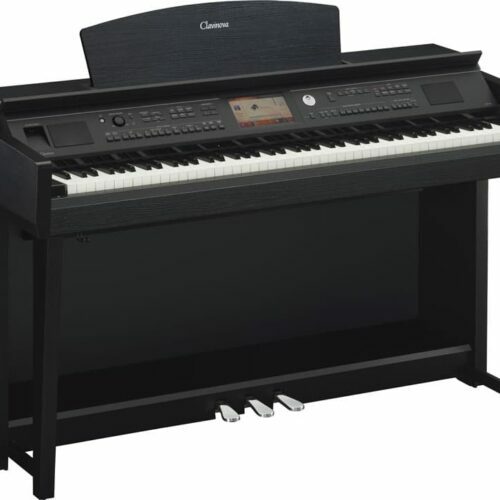 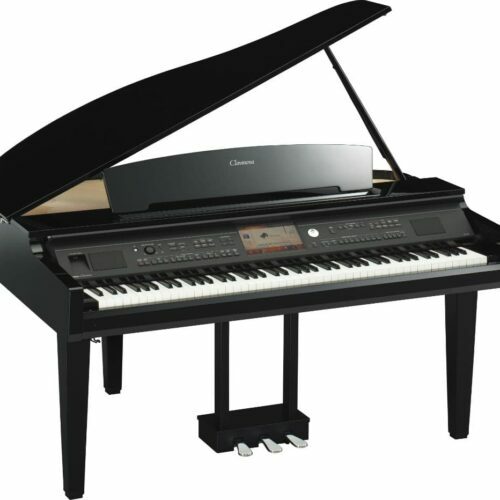 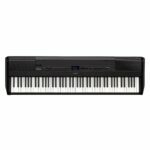 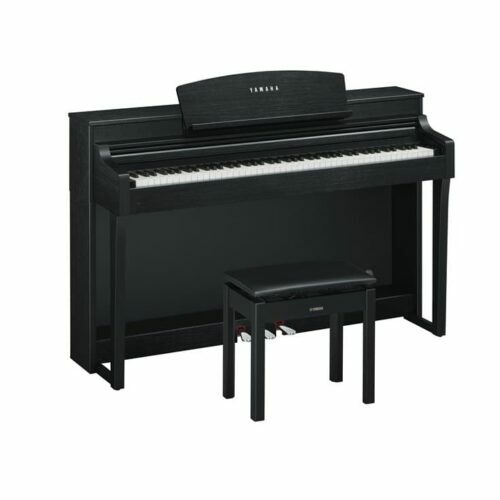 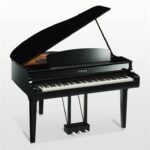 Dave of Miller Piano Specialists talks about the abilities of the digital piano Yamaha CVP-701 Clavinova.